Here's the phone at the closer look! 2 years ago, I told my sister.. sorry TOLD is understatement. Let me rephrased that with I promised my sister that when she graduates high school I will give her a touch screen phone. That time, most touch screen phone is pretty expensive and the most affordable one are not as responsive/touch sensitivity as the expensive touch screen phone counter part. Sales lady is patiently explaining how to operate the phone. So, I waited because I wanted to buy her the gift that I promise but I wanted to buy a more affordable phone but as good as their expensive counterpart. Last weekend, we finally found the phone that we are looking for. 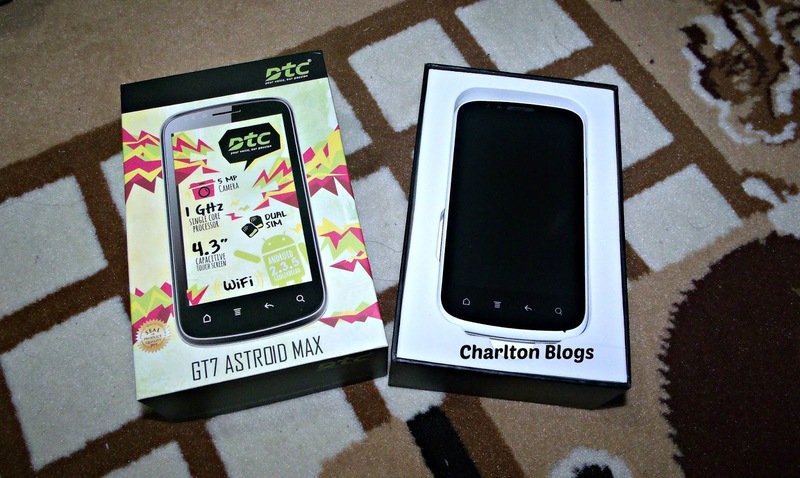 It is the DTC GT7 Astroid Max. They have a booth/kiosk at SM Molino in Cavite. 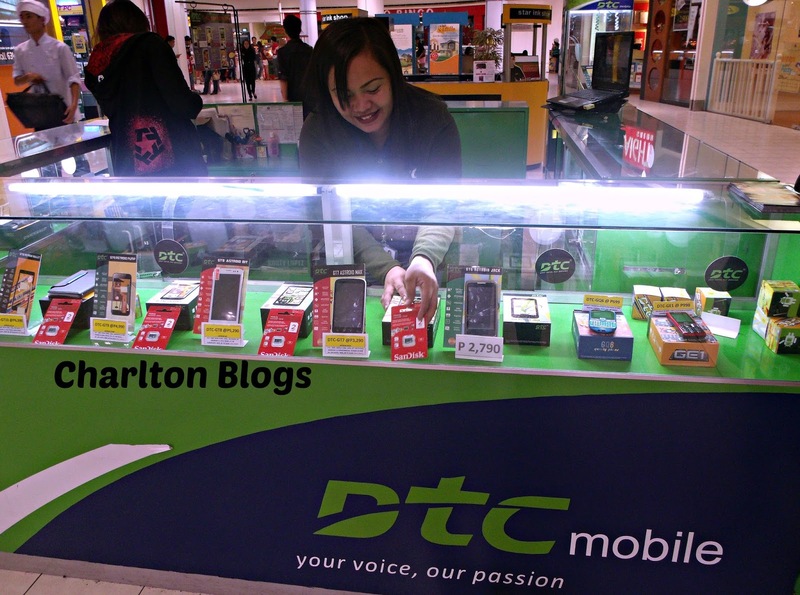 Accordingly DTC products are Singapore technology assembled in the Philippines. The phone in the box! DUAL SIM - I like the dual sim capability. You've got to experience 2 different network at the same time. 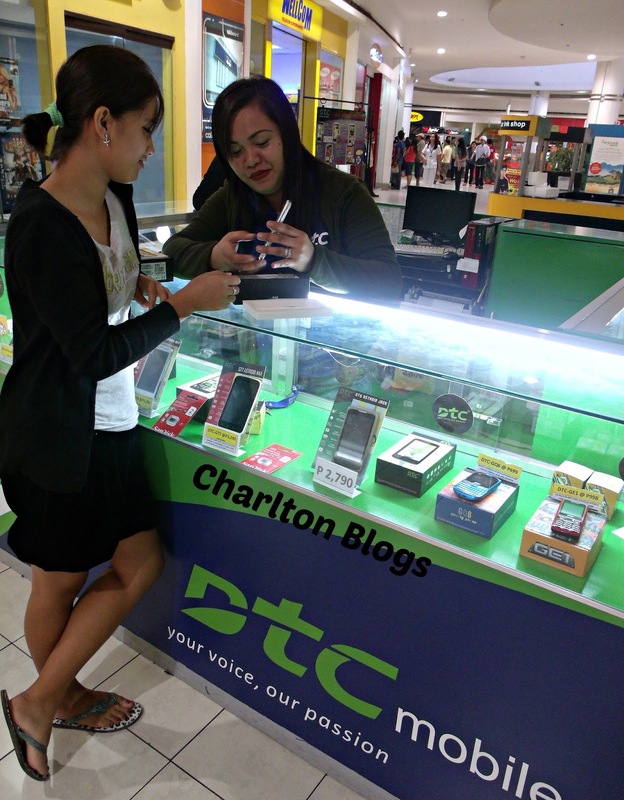 At least you can call or text your friends and family member without worrying about which telecom provider they use. WIFI - Of course I love the fact that it is wifi capable phone. It gives you the option to connect to internet without worrying about your prepaid loads. Dual Camera - I also love the dual camera capability. At least you can take picture anytime anywhere plus you can SKYPE with your friends. Touch Sensitivity and Responsiveness - I am impressed with the touch sensitivity of the phone. 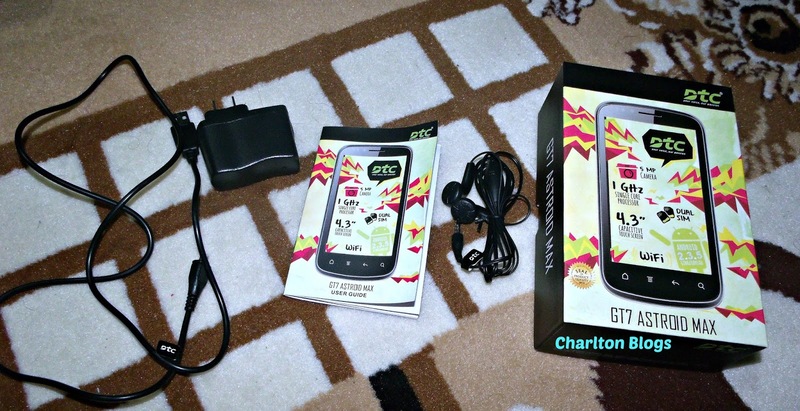 Unlike other affordable touch phone it is really difficult to move and navigate. Of course I wont be biased. So here are few of the things I dont like. Detachable charger - I don't like the idea that the charger is USB type and has a detachable socket so you could charge using directly to a socket. Though it is good to have a USB so you could charge using your laptop or computer, I still think that a detachable charger is not good. It is prone of having charger issues. Plus it looks like I just bought the charger in one of the stalls along the sidewalk. What comes along with the phone when you buy it? Overall assesment: Except for the charger, overall I am satisfied with the performance of my sisters new DTC GT7 Astroid Max.